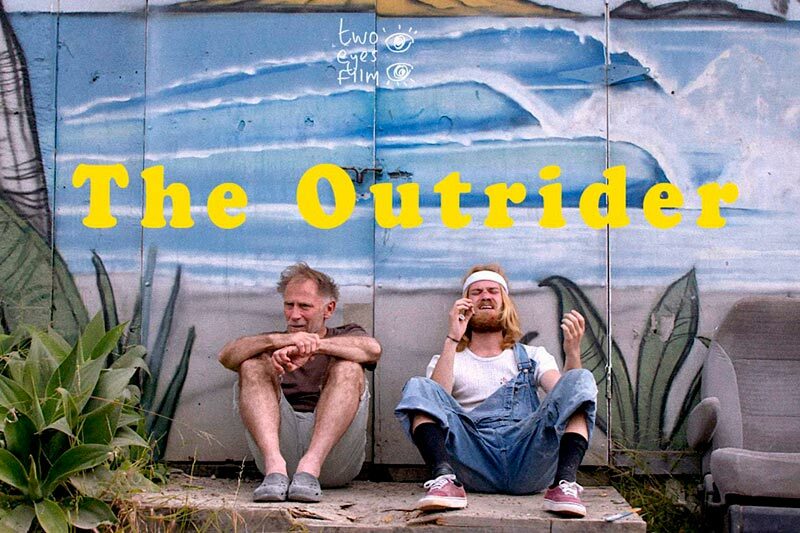 Sinopsis: In 1979, Mike Strident, built a revolutionary single fin - “The Outrider”. Strident has the world at his feet. He is the highest paid surfer in history, he’s killing it on the world tour, but then the Thruster happens. The tri-fin surfboard makes Strident irrelevant overnight and his empire crumbles. Thirty years later, Californian hot dogger, Tommy Tonata, discovers the original Outrider and tries to bring Strident back. And so begins a classic buddy story of shaping, redemption, head butts, acid trips and getting barrelled.